good afternoon how are you all. . 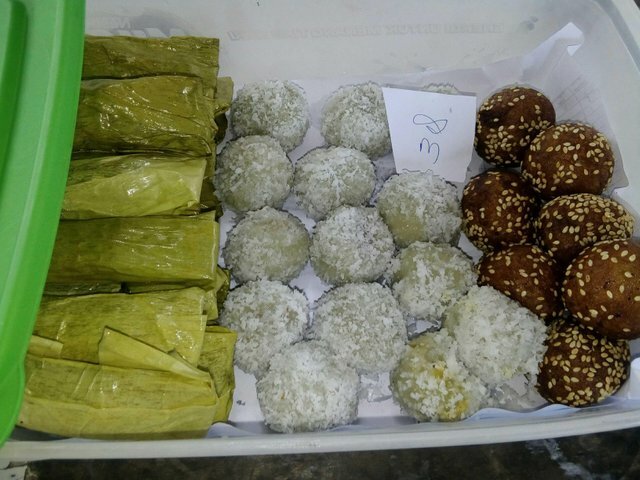 I hope you all on this day healthy always and in blessing, in my post tonight I want to share about aceh cake typical of the cake wet and others, this is the menu to break my fast this afternoon, I hope you all like this post thank you. Congratulations @asmaulhusni! You received a personal award!